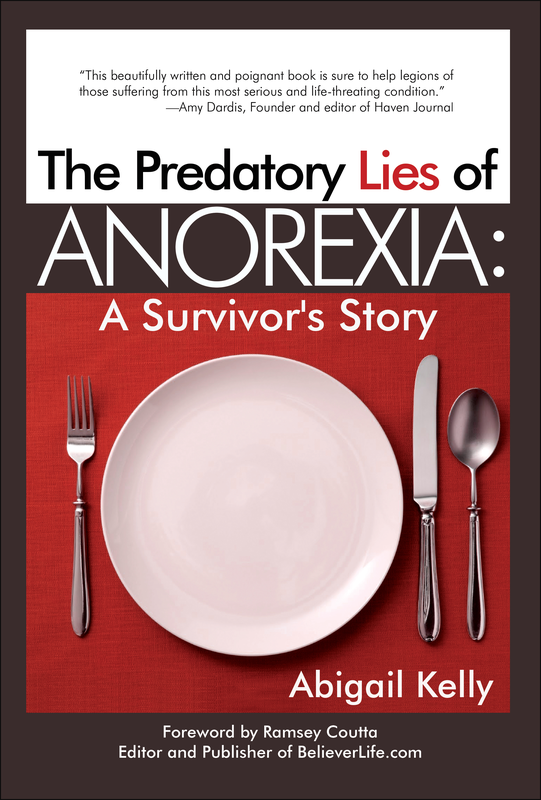 Surviving the Predatory Lies of Anorexia is available on Amazon! Please contact me if you would like to review this book on your blog or website. I’ll happily send you a complimentary copy either ebook or print.